HomeEnglish coursePositive form of present simple explained in English Beginners Course 13. March 16, 2018 julia English course Comments Off on Positive form of present simple explained in English Beginners Course 13. 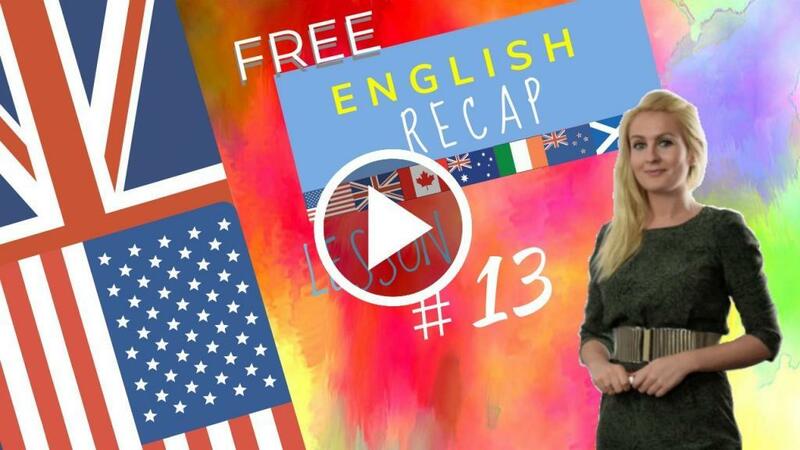 This English Lesson is focusing on spelling of endings of 3rd person singular and a revision of the Positive form of present simple, adverbs that go with present simple. grammar points you have the spelling of the third-person singular present simple. let you study and we will coincide a little later bye for now. WOMAN: I want to learn English. Do you want to learn English? MAN: In English the infinitive has “to” before the verb. WOMAN: I want to eat. MAN: He wants to run. She learns how to speak English. Do I want to run in the park? WOMAN: Yes, you want to run in the park. MEN: Where do you want to eat? Do you want to eat English food? What food do you want? Why do you want to eat? WOMAN: I want to eat because I am hungry. MAN: To run; I run; you run; she runs; he runs; it runs; we run; you run; they run. WOMAN: we eat; you eat; they eat. MAN: In English, we put an s after a verb with He, She and It. WOMEN: We put an s after nouns in the plural. A dog, the Dogs, a park, the parks. Question and negative forms in the present simple / simple present. Let’s start by conjugating the verb “to do”! Please note that the third person singular (he, she, it) has a different ending to all the others in the positive form of present simple. Questions and Answers with the Positive form of present simple. Now let’s look at the pronunciation of the “S”! Let’s look at vocabulary that are very useful to explain what you’re doing in class discussing the dialogue and the grammar. Let’s look at that vocabulary!